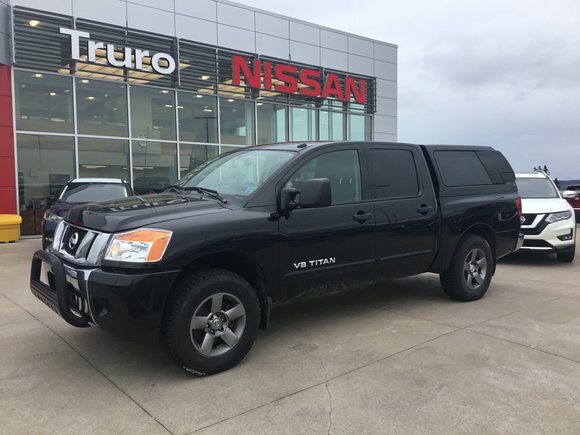 Used 2013 Nissan Titan SV CREW CAB 4x4 W/CAP Inc.
LOW KM 2013 Nissan Titan SV Crew Cab 4x4 Space Cap Included, Extra Rims and Tires Included, Must See! 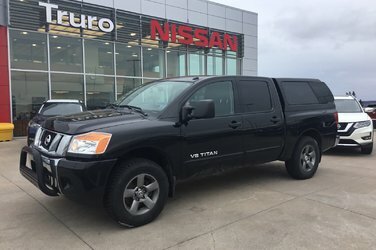 Interested by the 2013 Nissan Titan SV CREW CAB 4x4 W/CAP Inc. Extra Tires and Rims Included?